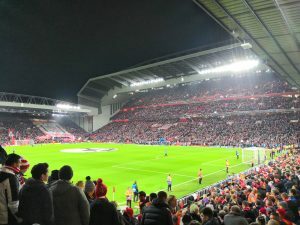 Liverpool can consider themselves lucky to have left Standard Liege with a draw, but the lack of away goal may lead to a tense affair at Anfield in two weeks time. The Champions of Belgium were an excellent side, one of Liverpool’s better European opponents in recent times. Straight from the off Liverpool, who started with Plessis in Gerrard’s place, were under the cosh. Carragher had the armband but the reds (or in tonight’s case the greens) were all over the place in defence. In the 7th minute Liege had a great opportunity to score when a header came back off the post only for Reina to claw it away. 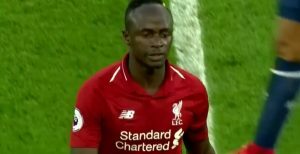 By the 11th minute Andrea Dossena had given away a Liverpool penalty, although TV replays showed the foul had been some way outside the penalty area. Justice was served when Pepe Reina saved from the spot. The rest of the first half was tough going for the reds with Liege first to every ball and not giving the reds any opportunity to craft any decent chances. Keane and Torres have a long way to go to forge a partnership and Liverpool were clearly missing the Gerrard-Torres combo. The second half started a little bit better for Liverpool but as the half wore on Liege again held the advantage over Liverpool, often picking gaping holes in our defence. Robbie Keane eventually made way for Steven Gerrard who was not 100% match fit. 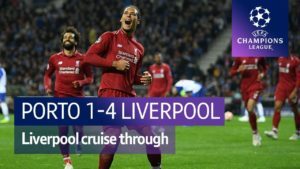 Liverpool pushed and prodded and as the game neared its conclusion both sides had chances to land a winner but the full time whistle arrived and the game ended in a draw. 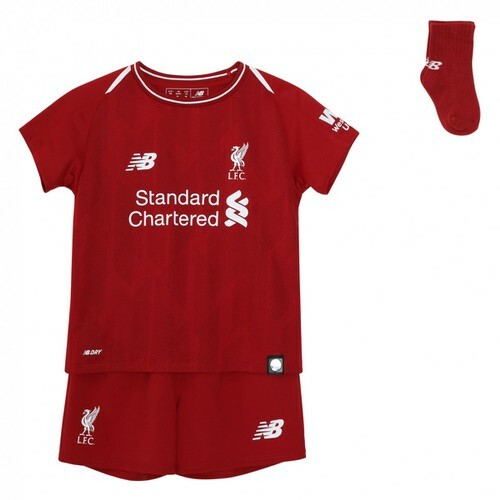 The Liverpool players will know tomorrow morning when they wake up bruised that they have been in a game, and the return leg at Anfield will be anything but a formality. Liverpool need to win on the night. A score draw and Liverpool could be out of the Champions League. Liverpool: Reina, Arbeloa, Dossena, Carragher, Agger, Alonso, Plessis, Benayoun, Kuyt, Keane, Torres. Subs: Cavalieri, Hyypia, Gerrard, Voronin, Insua, El Zhar, Pennant. This game is “evidence” of the fact that the Liverpool players don’t have the physics to win the Premier League. They are just not tough enough! We need another Neil Ruddock to kill’em all. The only “terrier” on the team is Mascherano, and why doesn’t Rafa use Pennant as a wingman? 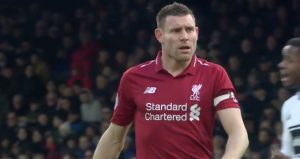 If you watch the games on video’s and COUNT the crosspass made by Pennant, and compare the result to any other on the team (including Benayon, Kuyt, even Stevie G), you will see that he is the closest match Liverpool has to a right winger today. Give Pennant a chance, Rafa! Damien Plessis was man of the match for me – the kid didn’t put a foot wrong as far as I am concerned. Sickening to watch such a hyped up and potentially explosive line-up so easily outplayed. Good on you Reina for keeping us in it! 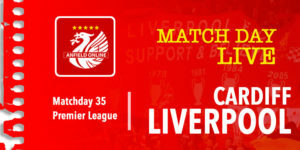 Come on u mighty reds…. LIVERPOOL-Standard 4-0 in the second leg. This game is proof of our wingless team! They outwit us in counter attacks, in headers, in ball control. If Rafa fails to acknowledge that no right or left back can act as winger and fall back at 28/29 years our season is doomed! I also think that playing both Keane and Torres upfront is wrong as it would hold back defenders. Also both Benayoun and Kuyt are second strikers and not wingers…. A brave display by the host team. Liverpool are known to be slow starters at the early stage of this competition. I bet the team would have recovered fully in 2 weeks for the 2nd leg. 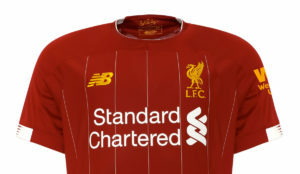 It will be a different Liverpool side at Anfield, so I see the Kops still going through.